When we were younger and our skin had abundant collagen, the only lines and wrinkles we had were dynamic. All dynamic wrinkles, with age, will eventually lead to static wrinkles as collagen is depleted and constant motion "cracks" the skin. Dynamic Wrinkles are caused by facial expressions and repetitive facial movements. Each time we use a facial muscle, a groove forms beneath the surface of the skin, which is why we see lines form with each facial expression. As skin ages and loses its elasticity, the skin stops springing back to its line-free state, and these grooves become permanently etched on the face as fine lines and wrinkles. There is a range of Dermal Fillers available, the type, cost and amount of fillers used will be determined by the area you wish to treat and your attending Doctor's discretion. Juvederm Ultra 4 is used for volumising and the correction of deeper folds and wrinkles, including enhancing volume in the cheeks and chin. Juvederm Ultra 2 is used for the subtle correction of medium facial lines and skin depressions. It also enhances lip contour. overall restore the youthful 3-dimensional contour of the face. There are many filler choices: hyaluronic acid, a naturally occurring human protein responsible for cushioning the skin and newer fillers or volumizers that are meant to fill larger volume loss like sunken cheeks, lost cheekbones, and very deep nasolabial folds and marionette lines such as Juvederm Voluma or Juvederm Volift. These fillers are also are made from hyaluronic acid but have a newer technology called Vycross technology which extends the length of the filler up to 2 years and can be used for the same indications as the original hyaluronic acid fillers but give improved results for replacing volume loss. Hyaluronic acid dermal fillers are produced by human genes inserted into a bacterium for reproduction. It is a highly "conserved" protein, meaning that its genetic composition is almost exactly the same in 97% of animal species. This gives an extremely low incidence of allergic reactions, hence there is no need for pre-treatment skin testing. If you think of the skin as a 3-dimensional lattice with the structure mostly composed of collagen (which are like large ropes intertwined on each other) and elastin (which gives it its bounce and keeps it from getting stiff), then hyaluronic acid is the gel that is found between these structural proteins in the skin to cushion them. Thus, it has a very natural feel and cannot be seen since it is clear. Hyaluronic acid is hygroscopic which means that it draws water very strongly to it, yielding a larger volume effect than the material would have by itself. Lip augmentation which provides definition without looking overdone to lips which have become thin and wrinkled. 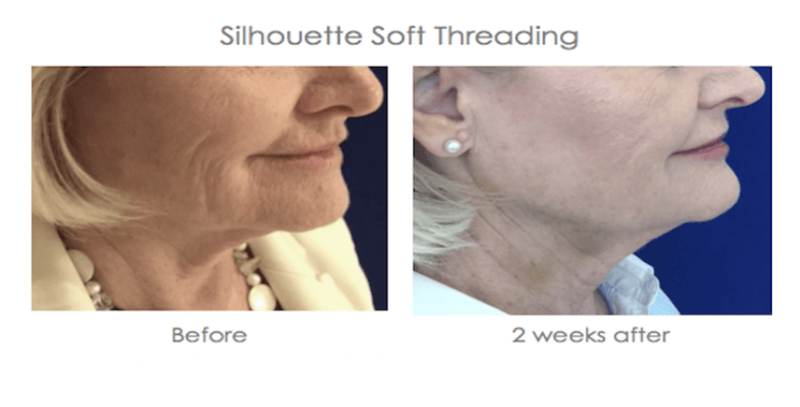 Resculpting the jaw line by lessening the effect of jowls and sagging. Artistically performed injectable fillers can improve your appearance within one week. Dermal fillers such as Juvederm 24 and Juvéderm Hydrate can also be used to improve ageing hands, décolleté and skin. Multiple micro injections are placed in the dermis attracts water and instantly plump up the skin. What kind of wrinkles do dermal fillers treat? To understand the various treatments of wrinkles, one must understand that there are different kinds of wrinkles, dynamic wrinkles and static wrinkles. Dynamic wrinkles are those wrinkles and lines that appear when your face is animated. Static wrinkles are those facial lines that are evident even when our face is at rest and is better treated with dermal fillers. Unlike injectable wrinkle reducers, dermal fillers can be used to treat both dynamic and static wrinkles. Static wrinkles are wrinkles that are evident even when our face is at rest. Sleeping positions are one of the main causes of static wrinkles. Resting your face on the pillow in the same way every night for years on end also leads to wrinkles. Called sleep lines, these wrinkles eventually become etched on the surface of the skin and no longer disappear when the head is not resting on the pillow. Women, who tend to sleep on their sides, are most likely to see these lines appear on their chin and cheeks. Men tend to notice these lines on the forehead since they usually sleep with the face pressed face down on the pillow. People who sleep on their backs do not develop these wrinkles since their skin does not lie crumpled against the pillow. Unlike Botox, dermal fillers can be used to treat both dynamic and static wrinkles. 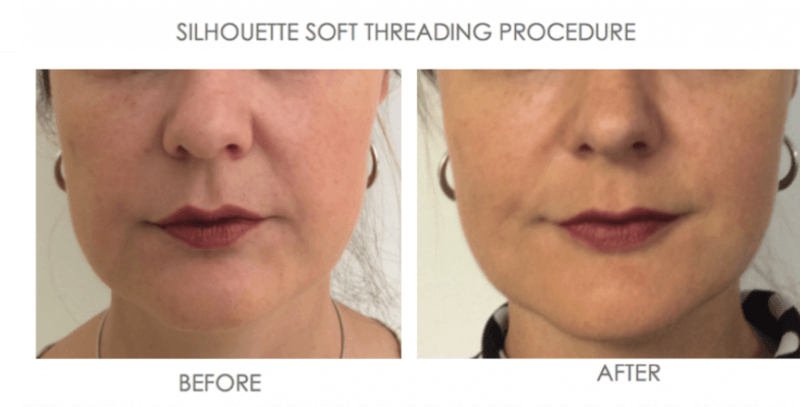 When should one start using dermal fillers? Wrinkle treatment should start as soon as one sees a wrinkle developing when the wrinkles are still "soft". If these wrinkles are neglected they become "ingrained" and "scar like" they are impossible to treat successfully. If we intervene early and fill in wrinkles with dermal fillers, then we can prevent the breaks in the skin, commonly known as wrinkles. In addition, if the wrinkles are filled up with fillers, this exerts pressure on the fibroblasts in the area and collagen is stimulated which then gets incorporated into the wrinkle area and causes prolonged filling effects and wrinkle improvement. Repeated filler injections (every 6 to 12 months) will ensure a superior long term result as collagen is continually stimulated. In addition to wrinkles, often an ageing face is less about a softening jawline and more about losing volume higher up in the face viz the temples, the eyebrow area, the anterior and lateral cheeks. When the lower parts of the face start dropping, gravity is defied by lifting and replacing the lost volume with injections of dermal fillers in the upper parts of the face. 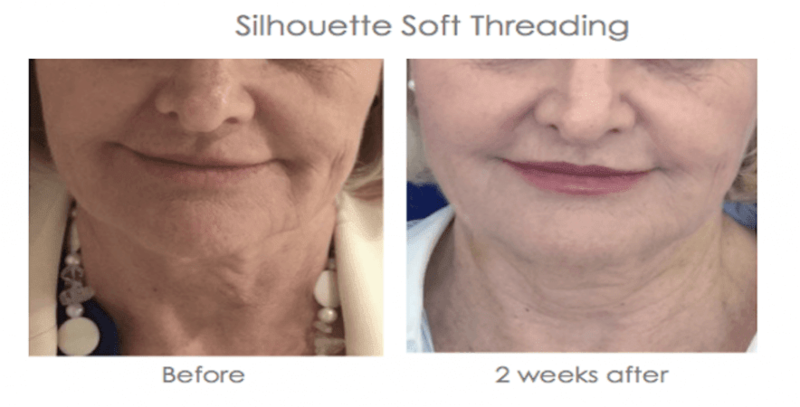 Soft tissue volumising techniques using dermal fillers reverse these atrophic changes, yielding outstanding results and all with minimal downtime. How does dermal fillers by Allergan™ ( hyaluronic acid) work ? Most tissue in the human body contains hyaluronic acid especially the skin, the eye balls and the cartilages. The Hyaluronic acid acts as a natural sponge / shock absorber especially in one's joints. As one gets older, the body produces less hyaluronic acid. This is one of the reasons older patients suffer from OA (osteoarthritis) as they lose the sponginess provided by the hyaluronic acid. The skin also becomes dehydrated and thus by replacing the hyaluronic acid in ones skin and lips, the hydration and thickness of ones skin will improve. Hyaluronic acid also stimulates ones own natural collagen once it has been injected into the skin. When the wrinkles are filled up with fillers, this exerts pressure on the fibroblasts in the area and collagen is stimulated which then gets incorporated into the wrinkle area and causes prolonged filling effects and wrinkle improvement. In addition, when the hyaluronic acid starts breaking down, this produces an intermediate fragment of hyaluronic acid which stimulates collagen resulting in prolonged beneficial effects of the filler...a win win situation! How can advanced filler procedures give back a youthful appearance and help the ageing process? Consumers are always interested in maintaining a youthful appearance, and as the global population's median age increases, this market is increasingly expanding. Numerous studies have shown that gravity is not the only determinant of ageing, which is a complex process involving tissue atrophy and bone resorption. These two factors create a hollowing and sagging appearance with a loss of facial volume and contours which have a profound effect on the appearance of the mid face. 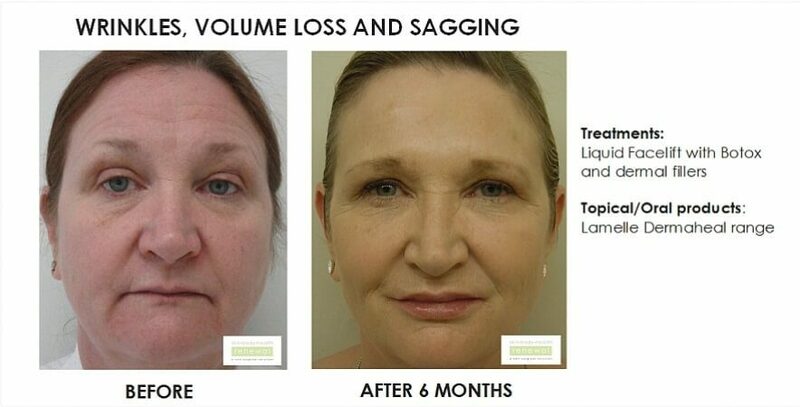 Most people can see that they are looking older but do not recognize that volume loss is the reason that their face is beginning to "sink" and "sag". Traditionally surgical face lifts have been used to tighten skin and muscle and reduce the appearance of sagging but surgery cannot restore lost volume. For those who would rather steer clear of going under the knife to shave a few years off their appearance, a new aesthetic procedure that works without visible wounding the skin is quickly gaining popularity…The Liquid Facelift. The Liquid Facelift is a facial contouring procedure that involves the use of strategically placed Botox and dermal fillers around the face. This "injectable facelift" can create a younger, plumper look and address concerns like lines, wrinkles, volume loss and sagging. This "injectable facelift" has been making a noticeable impact in aesthetic medicine during the past few years. It is typically more subtle than surgery and an increasing number of individuals are trying liquid facelift procedures before traditional face lift procedures. Patients are not alone in having a difficult time seeing volume loss; many aesthetic clinicians do not fully recognize mid-face volume loss and the degree to which it contributes to facial aging. At Skin Renewal we recognize volume loss and we have developed a new grading system that evaluates facial folds and creases and helps the clinician calculate the appropriate amount of a specific dermal filler program required to attain specific corrective facial goals. This new grading system can also be used to help patients understand their degree of volume loss and their treatment plan. At Skin Renewal dermal fillers are commonly performed at the same visit as injectable wrinkle reducers…the Liquid Facelift. These helps with the upper one-third of the face whereas injectable fillers generally help with the lower two-thirds. The combination is one of the most widely used and most effective methods of achieving a significant aesthetic improvement within 1-2 weeks time. Fillers can be combined with just about any other aesthetic treatment that exists and at Skin Renewal fillers have been safely combined with our signature treatment 3 D Skin Rejuvenation™ on the majority of patients. 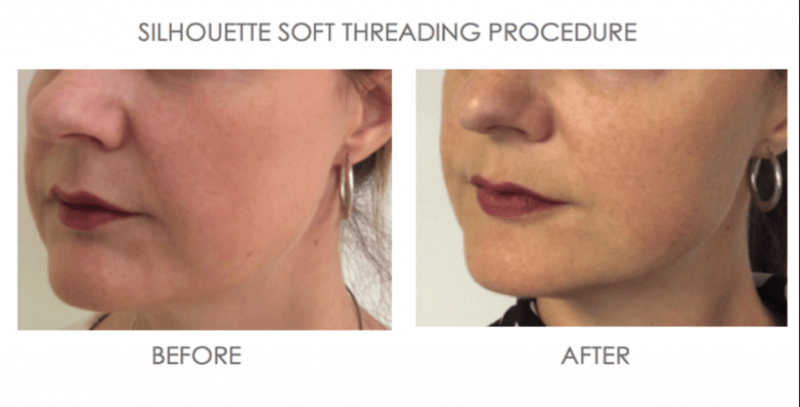 What To Expect After Using Dermal Fillers? After the procedure you are provided an ice pack to take home which lessens the redness and swelling and you may be advises to periodically apply ice to the treated area for a couple of hours. There is virtually no swelling or bruising, so normal daily activities can be resumed immediately after the treatment. At Skin Renewal the option of a complimentary PDT/LED after the procedure is available. This is a healing, anti ageing light which further reduces bruising and swelling and prolongs the effect of the filler. You will also be provided with an ice pack to take home which lessens the redness and swelling. You may put makeup on immediately and resume whatever activities you have planned, as long as you recognize that you will be a little red and swollen for a half a day to a few days. At Skin Renewal you are asked to have a follow up consult at two weeks when everything is settled to evaluate your results and ensure that you are satisfied with the outcome and have had no problems. Try to avoid aspirin, myprodol, omega 3 or products containing a high-dosage vitamin E supplements for 10 days before the filler procedure (unless medically necessary) to avoid bruising. After the filler procedure, it's recommended to avoid saunas and steam baths for 2 weeks. Hyaluronic acid dermal fillers are produced by human genes inserted into a bacterium for reproduction. It is a highly "conserved" protein, meaning that its genetic composition is almost exactly the same in 97% of animal species. This gives is an extremely low incidence of allergic reactions, hence there is no need for pre-treatment skin testing. The above-mentioned fillers have been used in millions of patients for more than 12 years with a very low incidence of side effects and thus are considered very safe. At Skin Renewal, tens of thousands of patients have been treated with Dermal Fillers with no side effects and great results. 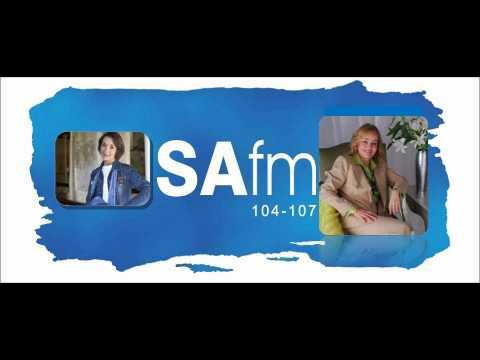 Review -"The Constantia team is amazing"
I recently consulted with a Skin Renewal doctor regarding my ageing skin. After examining me and analyzing my requirements, she explained her recommendations in layman terms, with sensitivity to any concerns I had. The treatment itself was a breeze. She inspires confidence, creating a relaxed environment, which makes the experience enjoyable. The doc is a very special doctor and I am delighted with the results and my treatment. 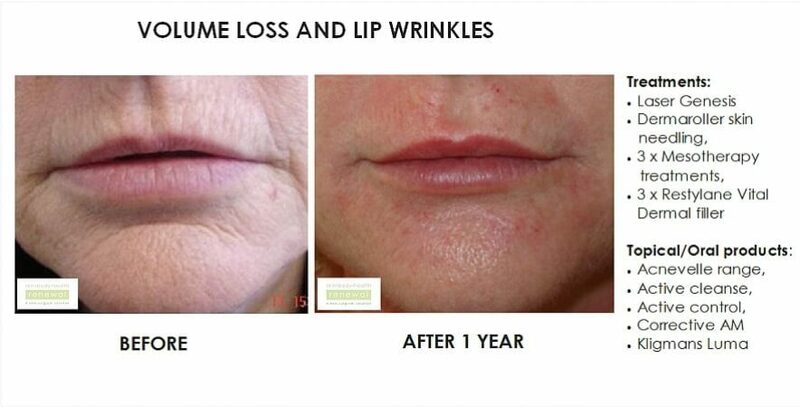 Review -"Excellent long lasting results"
Fillers before with excellent long lasting results. The treatment was at Skin Renewal. Review -"Excellent Service, Brilliant Results!" I have been treated at multiple branches around Cape Town for the past three years for a number of different skin conditions. I always feel most at home with Bianca in Constantia, her ability to listen to my concerns and develop a plan that gets the results I am after is unparalleled. I am a lifetime customer, thank you Skin Renewal Constantia! Review -"Southdowns team…professional and helpful"
Review -"Dr Xen is always attentive"
Review -"A pleasure to visit the Irene branch!" What a pleasure to visit! Very friendly people, Ilona is my favourite lady. The Botox and Fillers work and Dr Cecile is just wonderful. Review -"I feel confident after my procedure with Dr Lestonn"
Dr Lestonn is a genius. The information given on each procedure as well as the alternative procedures were detailed simplified in a way that allowed ME to make an informed decision. The procedure was painless, but Dr Lestonn is a total perfectionist balancing my lips and treating my frown lines with extra TLC. My experience here has given me more confidence to put my best face forward. The professionalism, care and customer satisfaction is unmatched. I'm definitely coming back for more. There is no judgement, pressure, just care and a genuine interest in patients. I am delighted with the results. Thank you Skin Renewal for making me smile, with fuller lips of coarse! I came to Skin Renewal for a lip filler and was concerned about my frown lines. Dr Lestonn is a genius. The information given on each procedure as well as the alternative procedures were detailed simplified in a way that allowed ME to make an informed decision. The procedure was painless, but Dr Lestonn is a total perfectionist balancing my lips and treating my frown lines with extra TLC. My experience here has given me more confidence to put my best face forward. The professionalism, care and customer satisfaction is unmatched. I'm definitely coming back for more. There is no judgement, pressure, just care and a genuine interest in patients. I am delighted with the results. Thank you Skin Renewal for making me smile, with fuller lips of coarse!